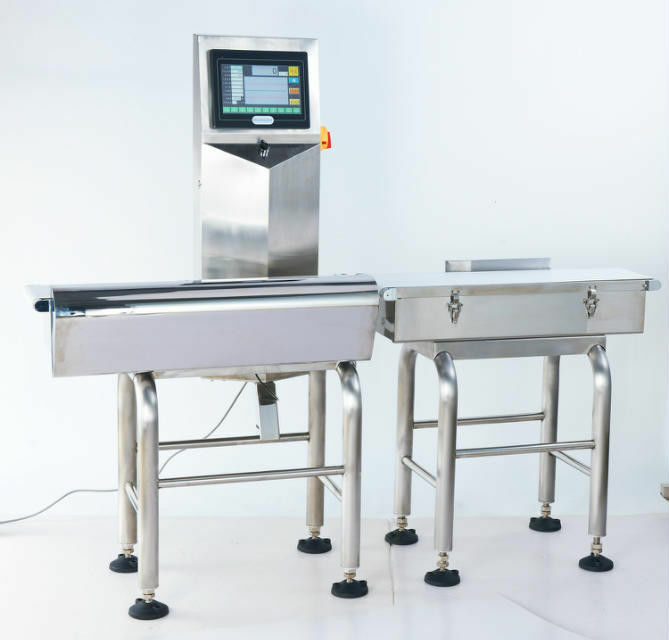 Conveyor Weight Checker also named Check weigher, check weighers, check weigher machine, weight sorting machine, weight sort machine, online check weigher, online weight sorting machine, weight checker, weight pick, conveyor check weigher. 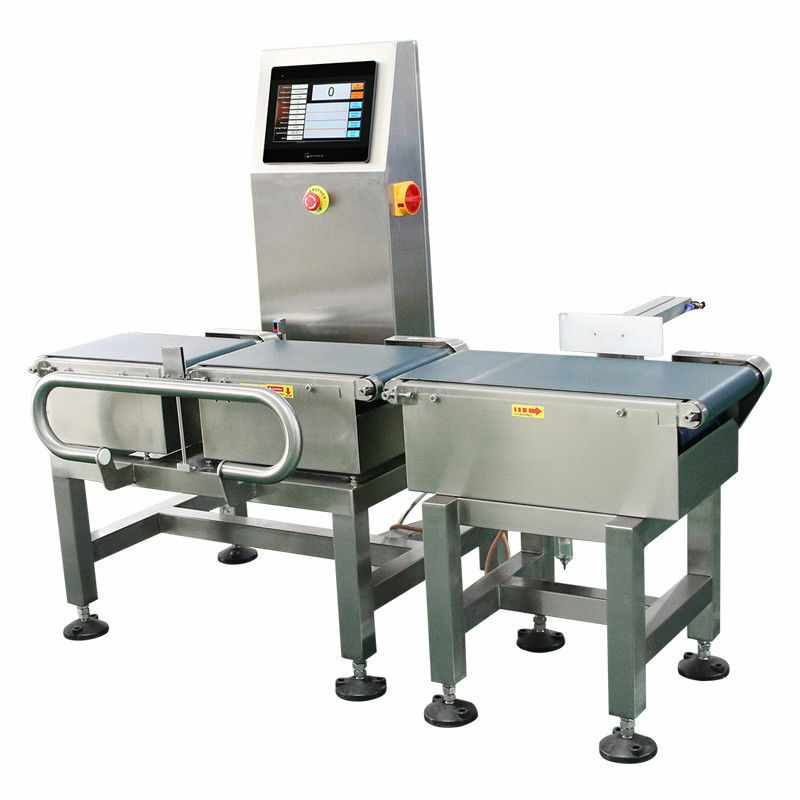 A checkweigher is essential for any company that requires food, beverage, pharmaceutical products etc to be weighed at high speeds. 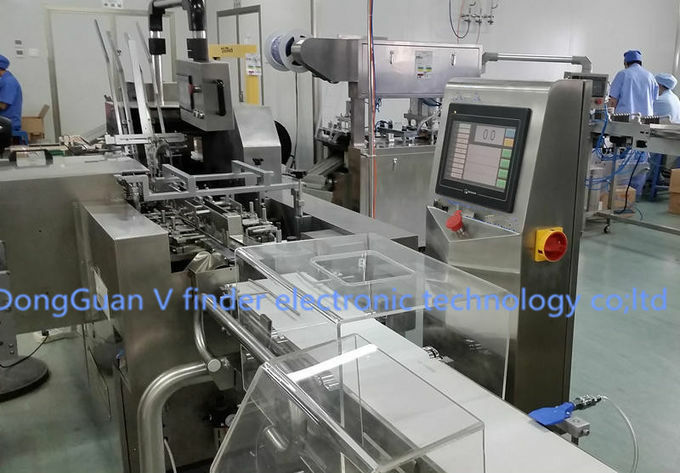 As a professional manufacturer and exporter of weighing equipment in China, Vfinder.CO.,LTD. is excited to offer the latest technological innovation in checkweighing at an impressive low entry price. Applied advanced digital signal processing and realize high speed and stable weighing. Self-diagnosis function, when Rom/Ram, A/D light electric tube. Solid SUS304 stainless steel structure ensure stable performance and precise weighing. emergency stop button for safety working condition. Stable sensitivity and no need to do calibration often. Install emergency switch at the size of machine, user friendly operation. Use in detecting the single product weight and setting target value which is accordingly or not. And the sorting device will eliminate the unstandard product. The Dynamic VC and VC series are built using welded Stainless Steel tube construction, created a very ridged and long lasting frame that will withstand even the most abusive environments. Built to handle virtually every product in any environment, only simple modifications are required to change bed widths and lengths. The VC series is designed for very heavy packages and therefore is constructed of steel channel. 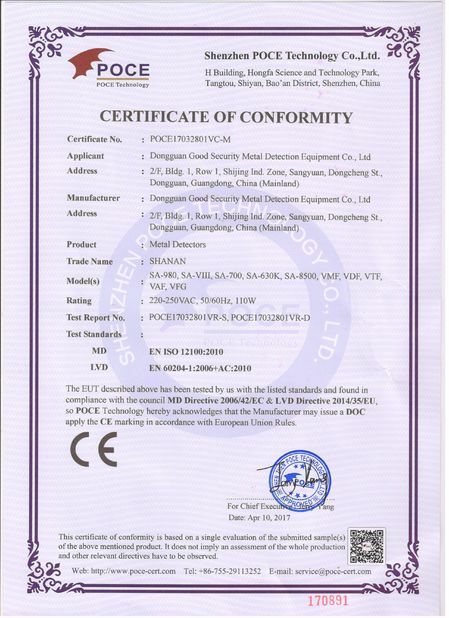 we are a professional metal detector manufacturer. 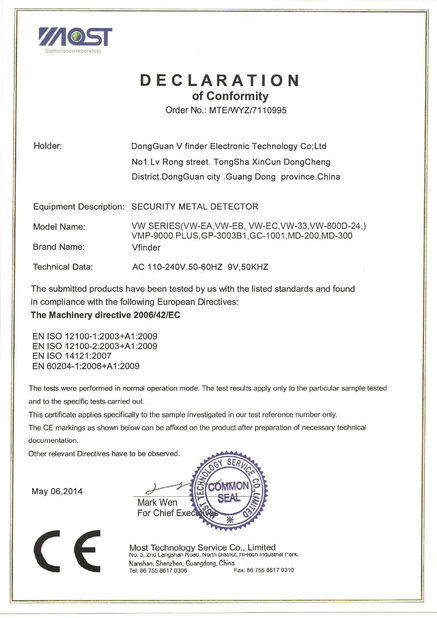 we accept kinds of metal detector customized.